APR Performance Rear Diffusers integrate with the rear bumper area to to reduce overall lift and drag. 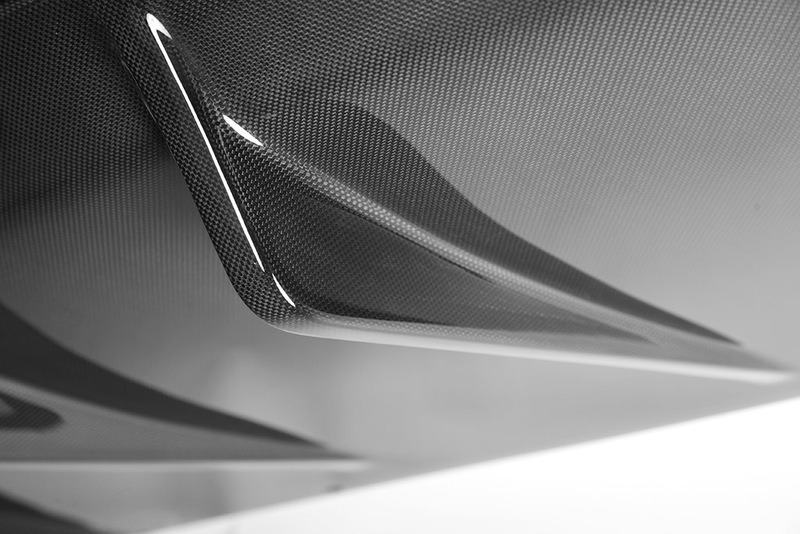 Formed in the autoclave at high temperatures, APR Performance Rear Diffusers are made from pre-preg carbon fiber materials to be strong and light weight. Known for weight savings and durability, APR Performance Rear Diffusers are formed in the autoclave at high temperatures using pre-preg manufacturing processes. APR Performance Rear Diffusers are molded to fit factory rear bumpers and underbody areas. Mounting holes, and all necessary hardware are included with every APR Performance Rear Diffuser.